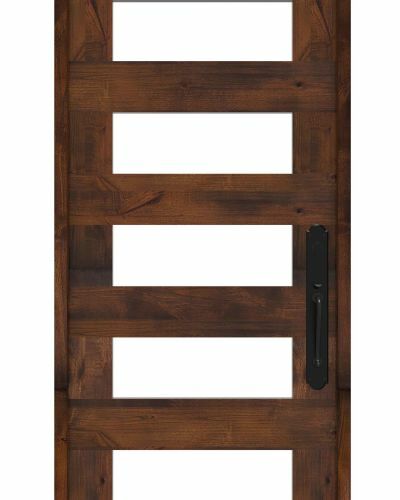 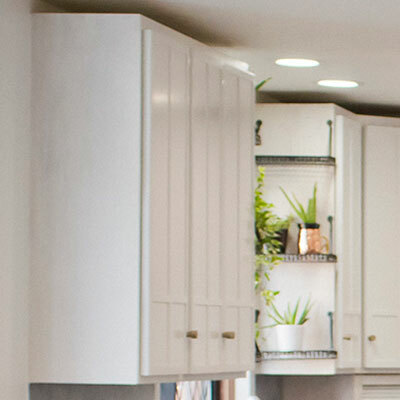 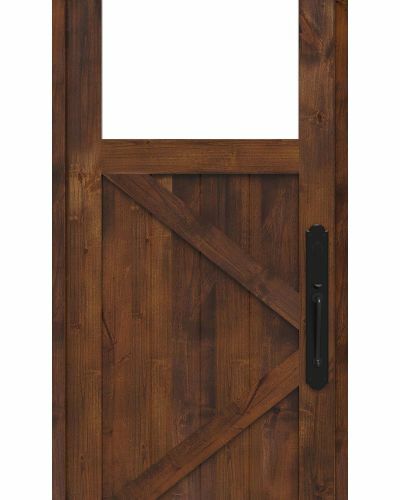 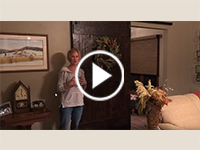 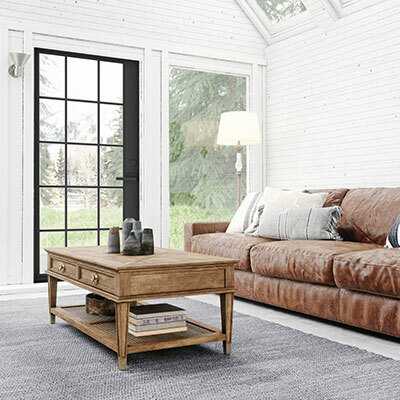 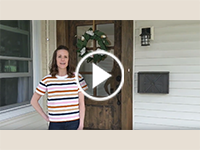 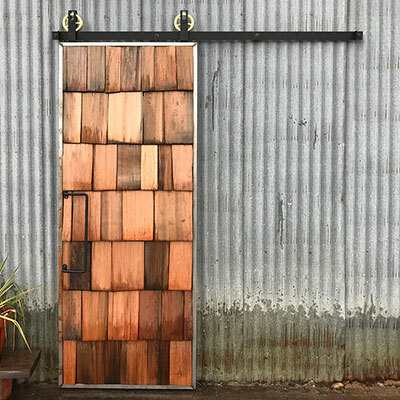 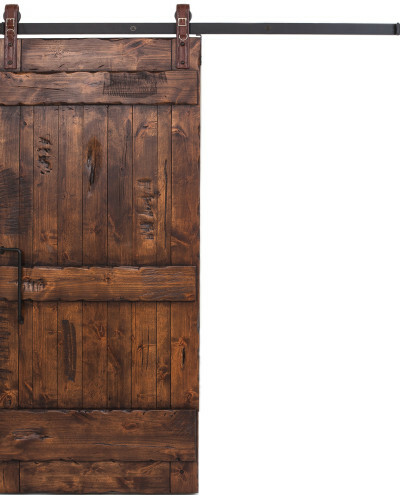 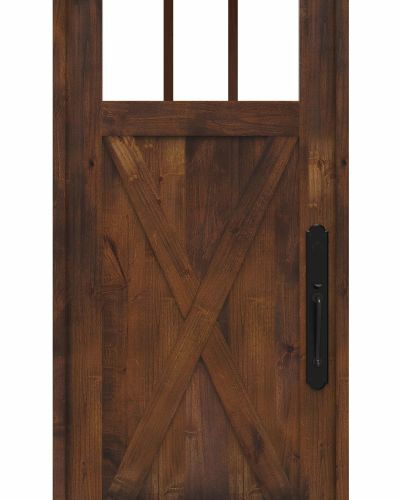 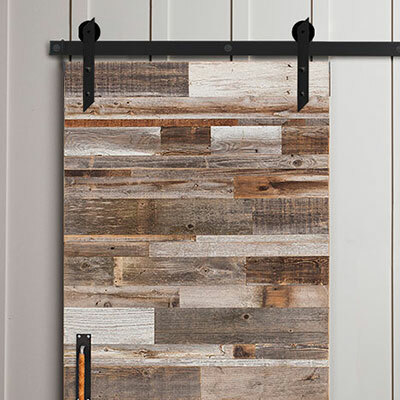 Classic and rustic with a touch of contemporary chic, the Z barn door design is a unique-yet-timeless entryway style that works with any home, anywhere. 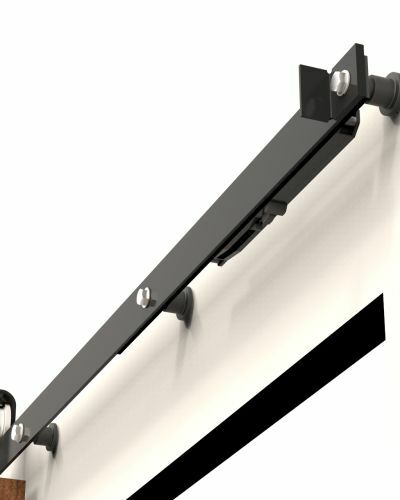 To top it off, the 4 lite panels are the perfect complement to ensure that everything stays private except the welcoming light from the sun. 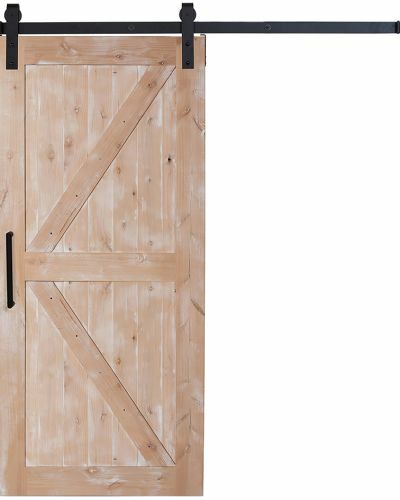 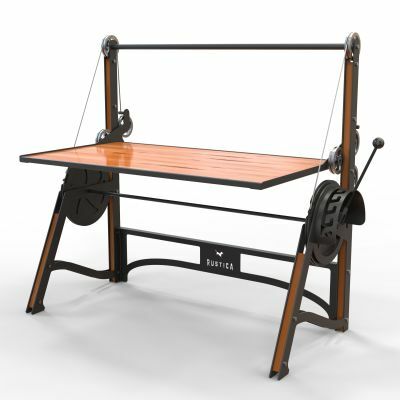 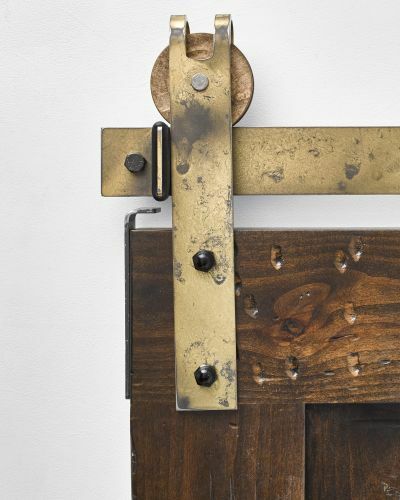 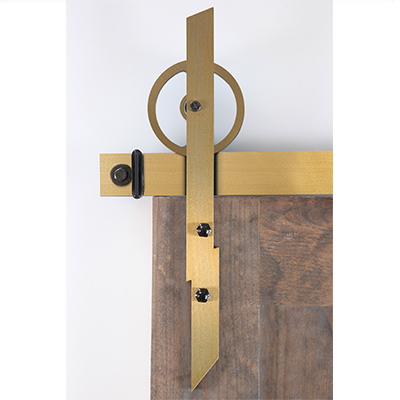 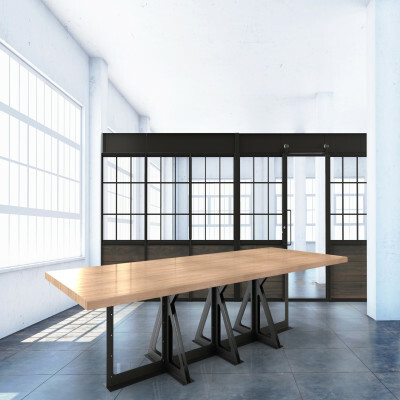 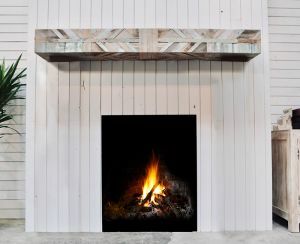 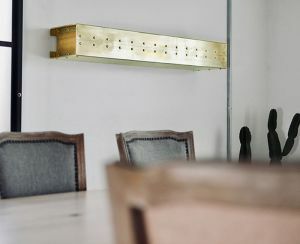 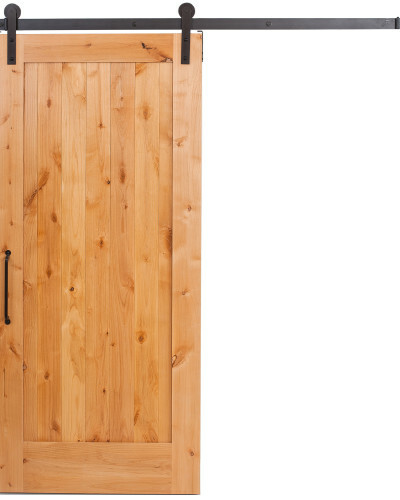 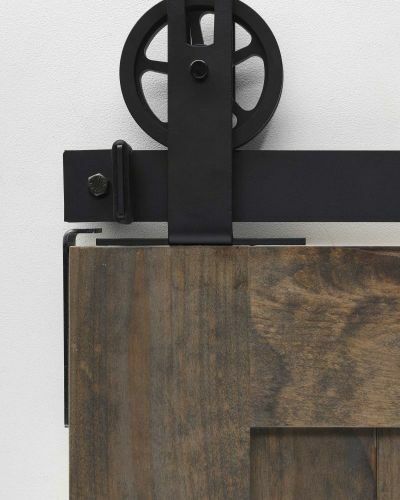 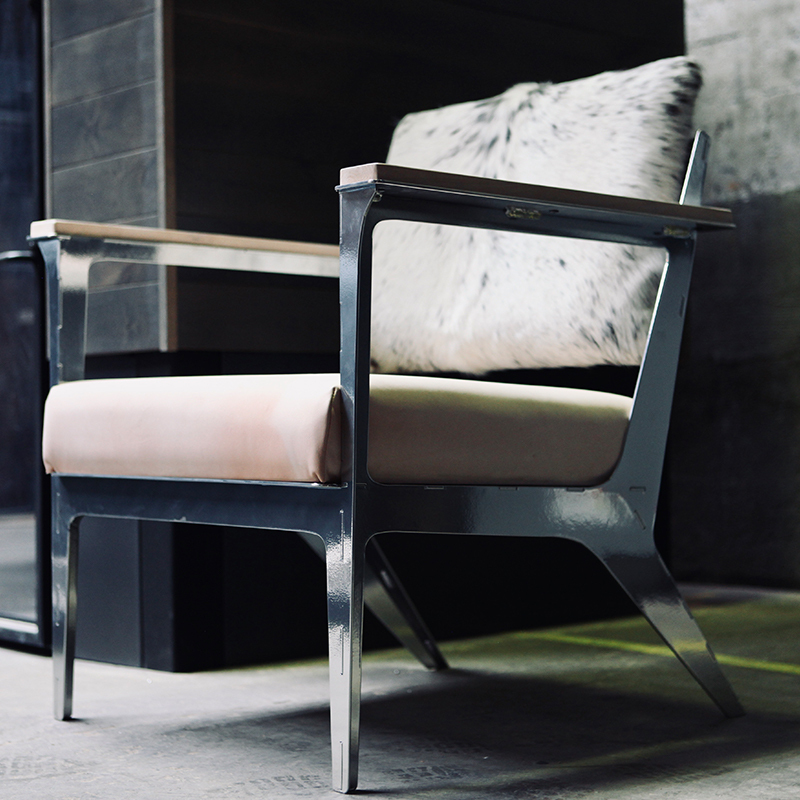 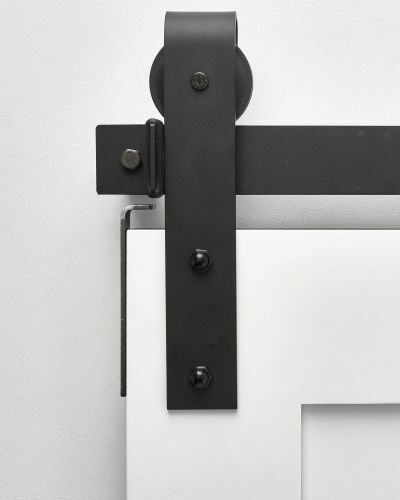 Similar to the X barn door, this Z brace barn door design is as structurally solid as it is stylistically sound. 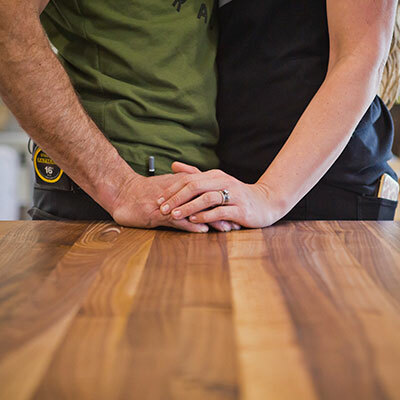 Better yet, the beautiful alder lumber wood is customizable, so you get the finish and stain of your choice. 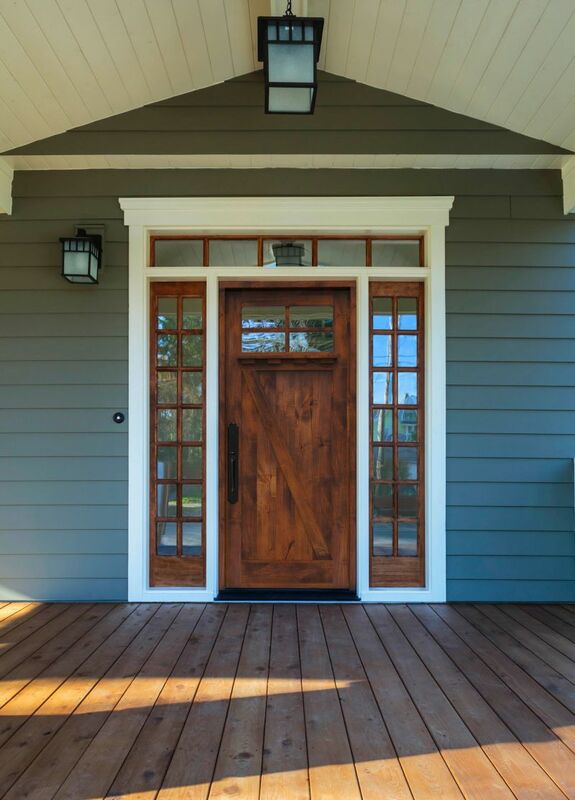 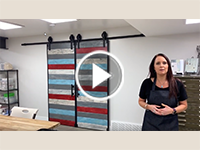 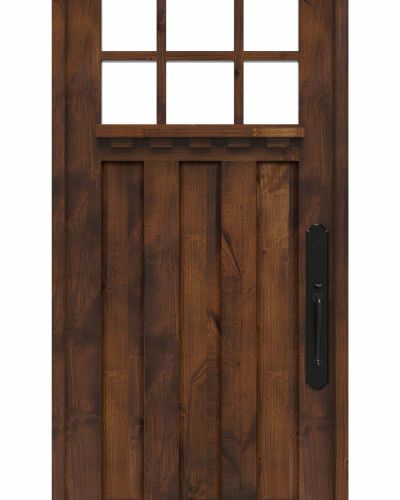 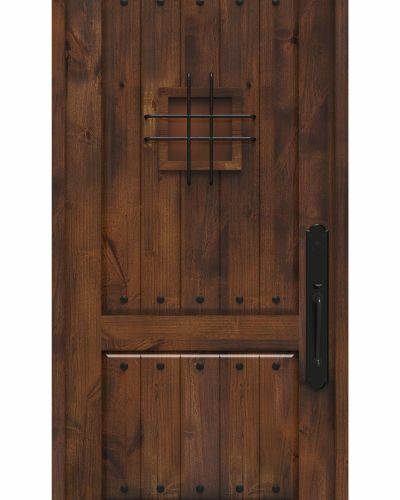 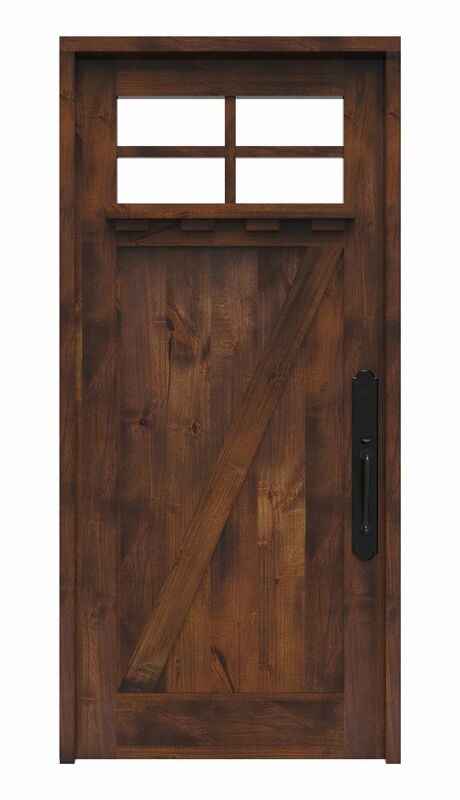 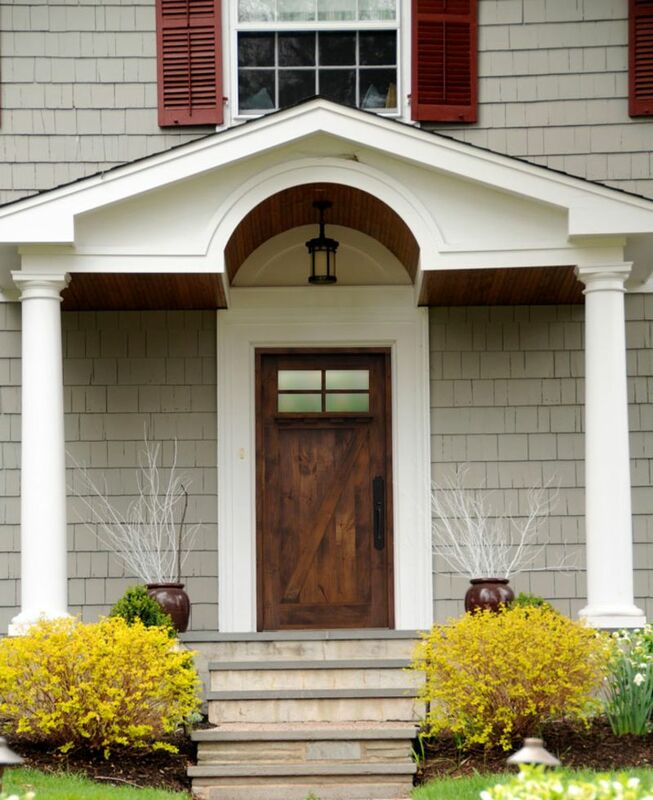 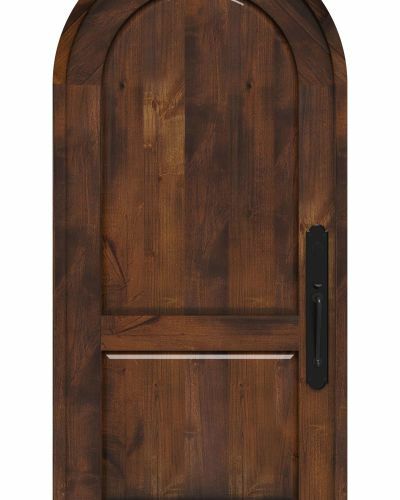 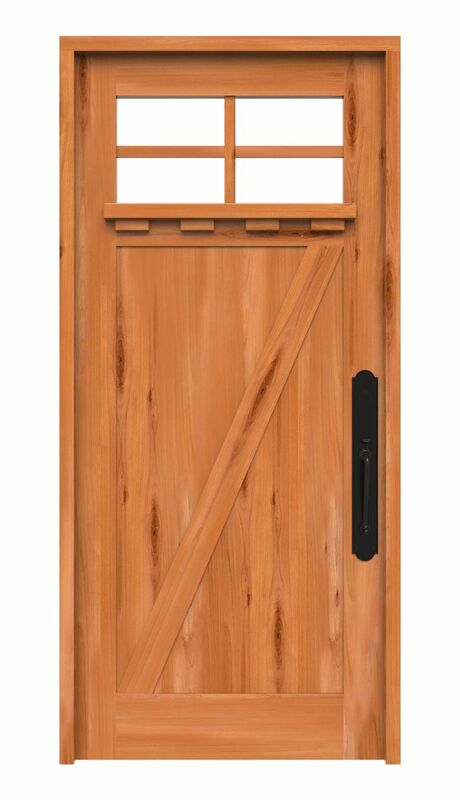 Shop our other Z bar front door designs including our Hampton 3 Lite Z Panel Exterior Door!